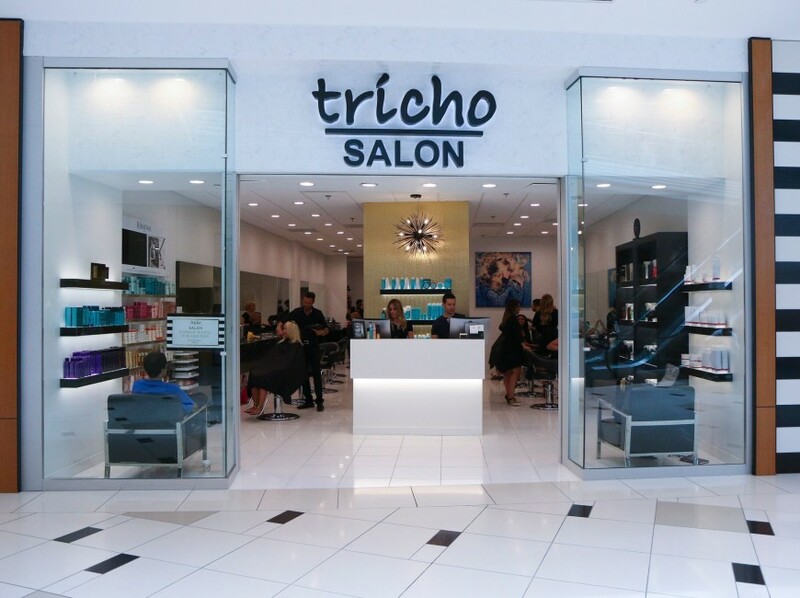 Tricho is a full service hair salon and spa specializing in professional haircuts, styles and designs with locations at Somerset, Briarwood, Partridge Creek, Twelve Oaks and more. Tricho represents a place of style and professionalism. Our approach builds on a supportive team mentality, within a relaxed and sophisticated setting, We promote open relationships and communication creating client loyalty and forming lasting friendships. Education is a top priority. We are truly passionate about self improvement and living a happy balanced life.